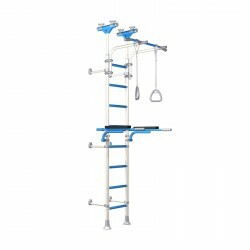 Sammeln Sie mit dem Kauf dieses Artikels bis zu 33 Treuepunkte. 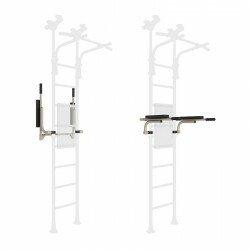 Ihr Warenkorb hat insgesamt 33 points die umgewandelt werden können in einen Gutschein im Wert von 3,30 €. 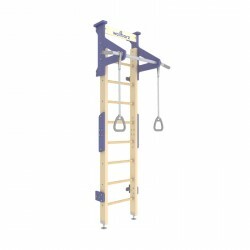 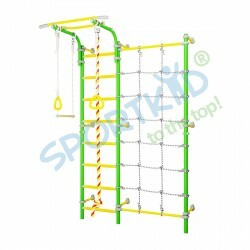 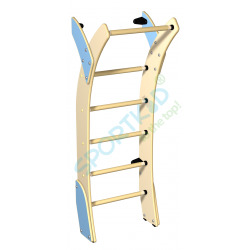 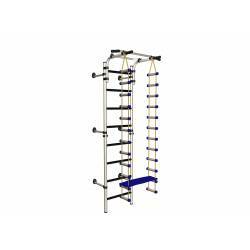 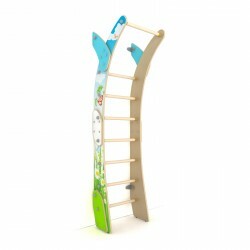 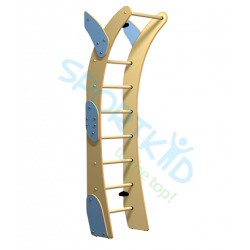 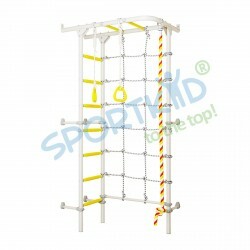 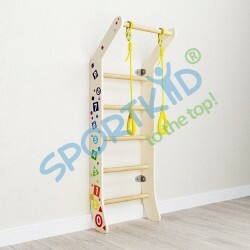 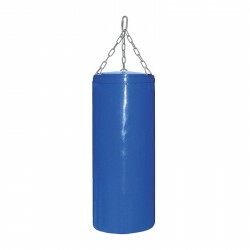 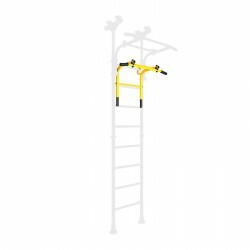 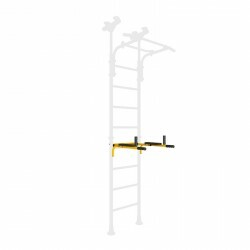 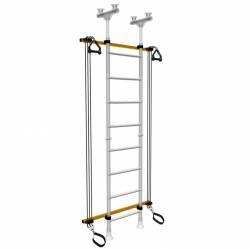 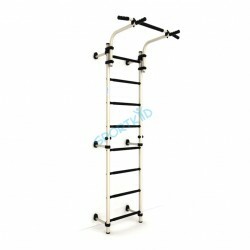 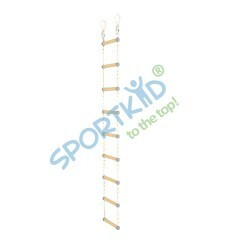 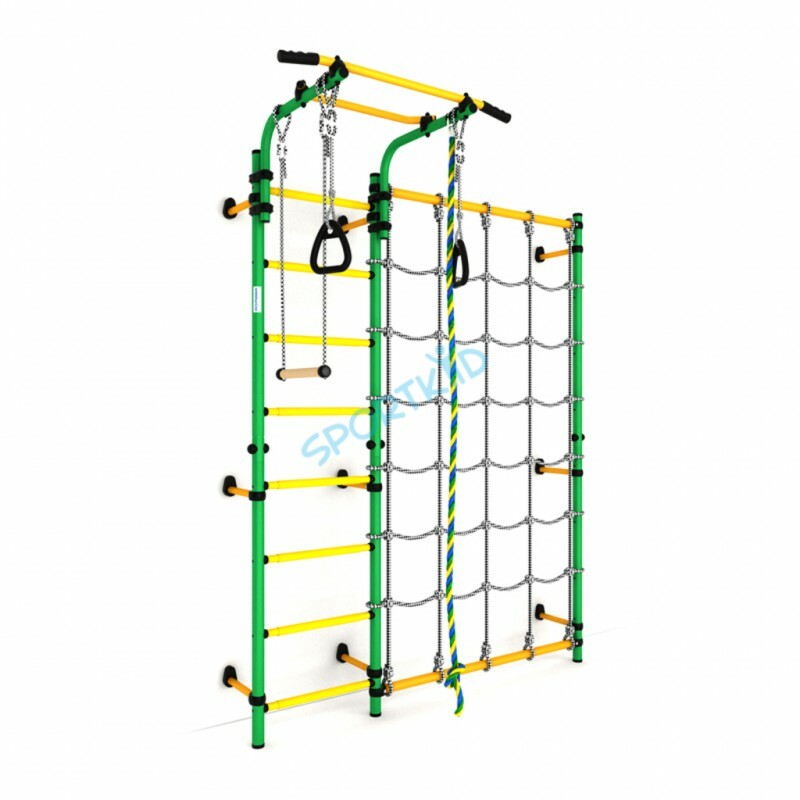 The wall mounted Jungle Gym Indoor Comet Next 3 features gymnastics rings, a rope, and trapeze. 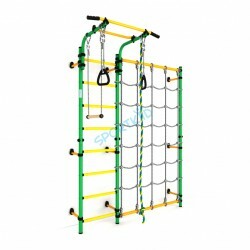 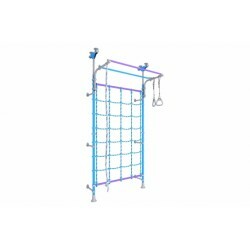 Most strikingly it also includes a cargo net climbing wall, similar to the feature on our Mercury pressure fitted design. 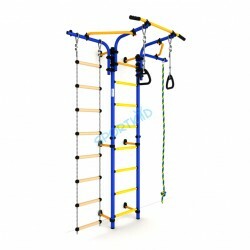 The Comet Next 3 is a full body workout that will lead to hours and hours of healthy fun for your kids. 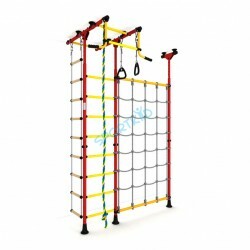 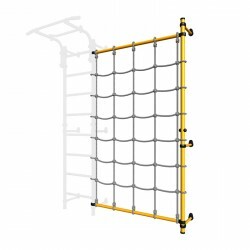 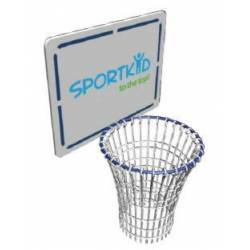 The cargo net is a real showstopper that children will love and the athletic test presented by the feature will carry them to new heights of fitness. 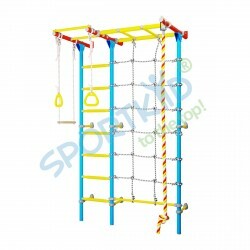 The cargo net climb has long been a mainstay of obstacle course races, admired by fitness enthusiasts of all ages and levels. 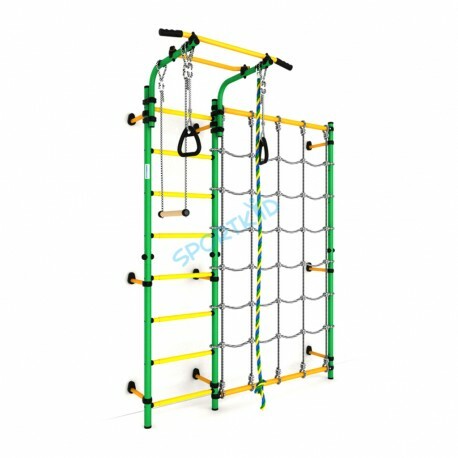 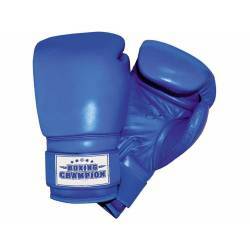 A plethora of muscle groups—abs, biceps, triceps, forearms, quads, calves, shoulders, traps, back and more—are pushed to the limit of endurance. 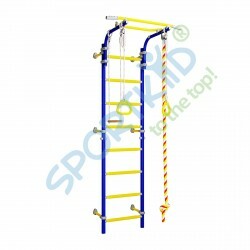 The child that masters this skill has definitely achieved an advanced level of fitness that parents and kids alike will be proud of.